Holiday camp firm Butlin’s says up to 34,000 guests at its resorts may have had their personal information stolen by hackers. The company says the data in question included names, home addresses, email addresses and telephone numbers. Managing director Dermot King apologised for the incident and said no financial information was compromised. Butlin’s has set up a “dedicated team” to contact guests who may have been affected. “Butlin’s take the security of our guest data very seriously and have improved a number of our security processes,” said Mr King. 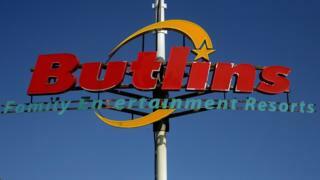 A spokesman for Butlin’s confirmed that the hack took place within the last 72 hours and was a phishing attack. However, Butlin’s does not currently know if information on all 34,000 guests was taken. “We cannot be definitive at the moment with regard to whether all data was hacked,” the spokesman told the BBC. 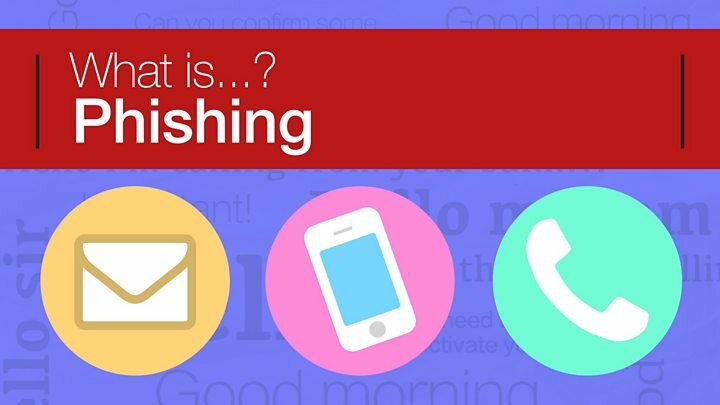 Media captionTechnology explained: What is phishing? Butlin’s said it has not yet found evidence of fraudulent activity related to the incident. There are three Butlin’s holiday camp sites – Skegness in Lincolnshire, Bognor Regis in West Sussex and Minehead in Somerset.